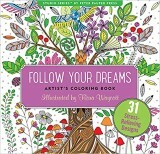 Complex Coloring Pages allow artistic teens and adults to express themselves and escape in a world of color. 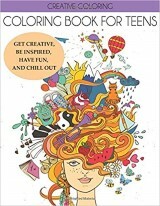 Why should kids have all the fun? 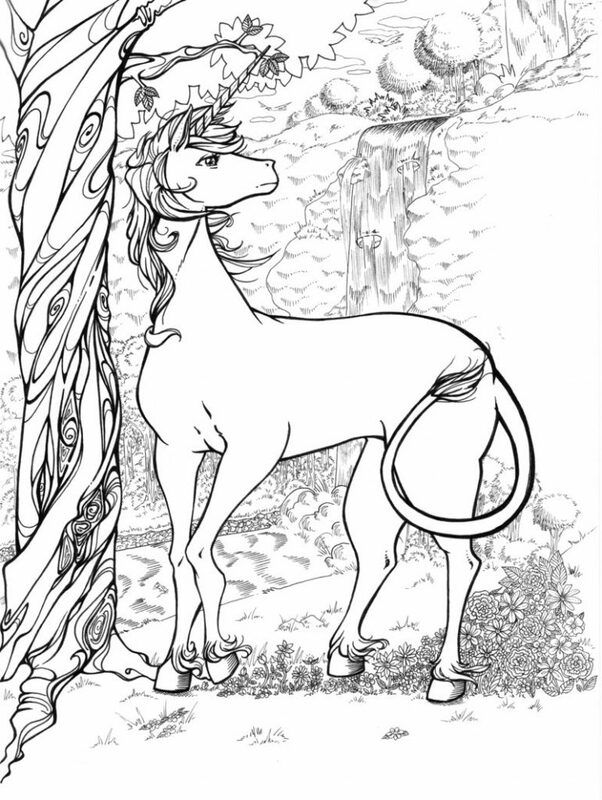 Explore color combination, color overlapping, highlights shading with your colored pencils and make these complex coloring pages come to life. 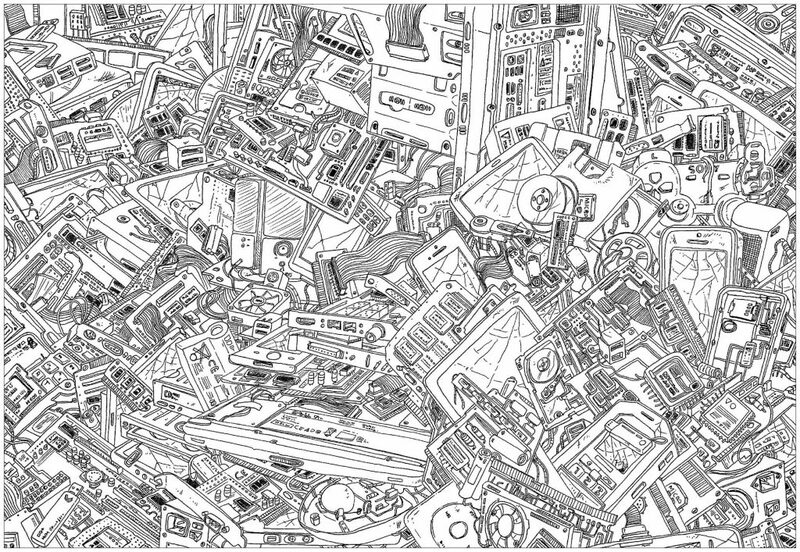 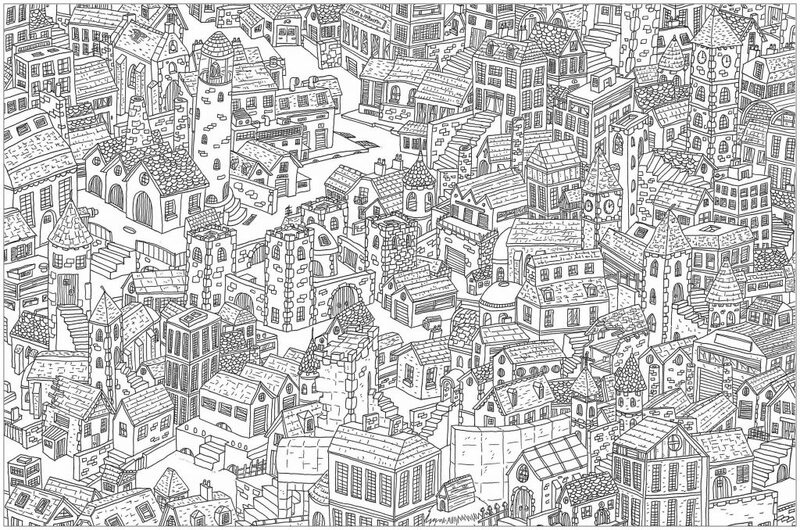 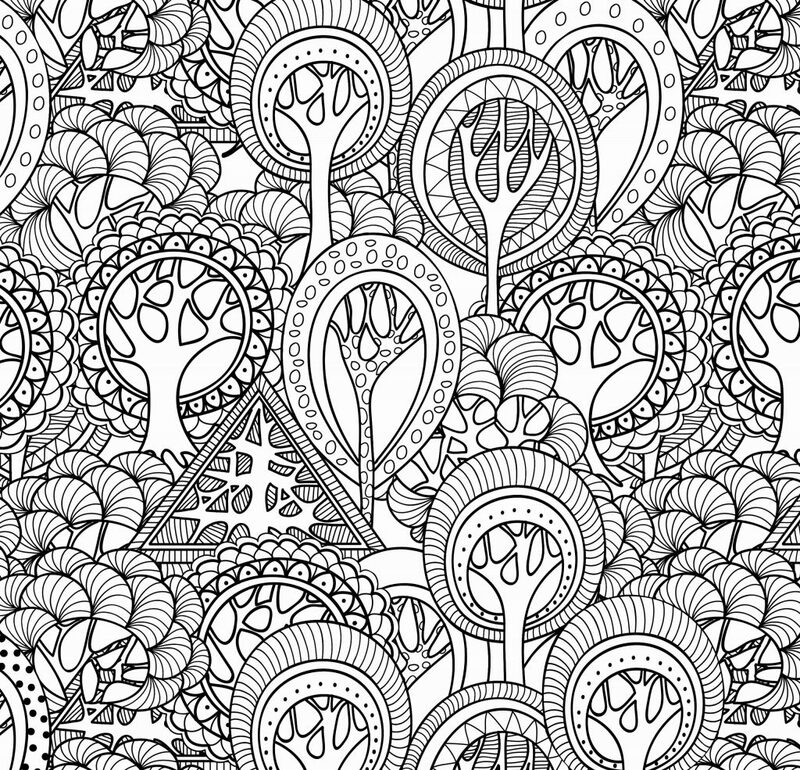 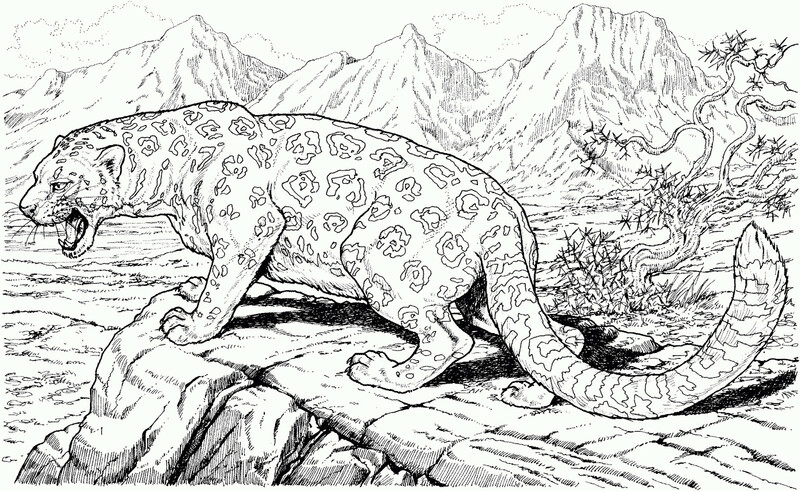 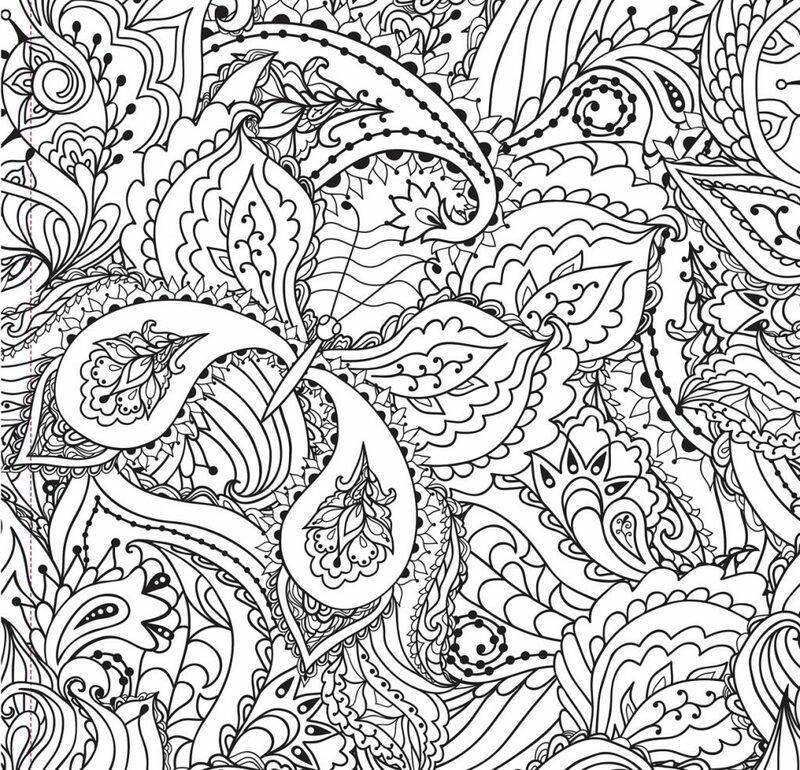 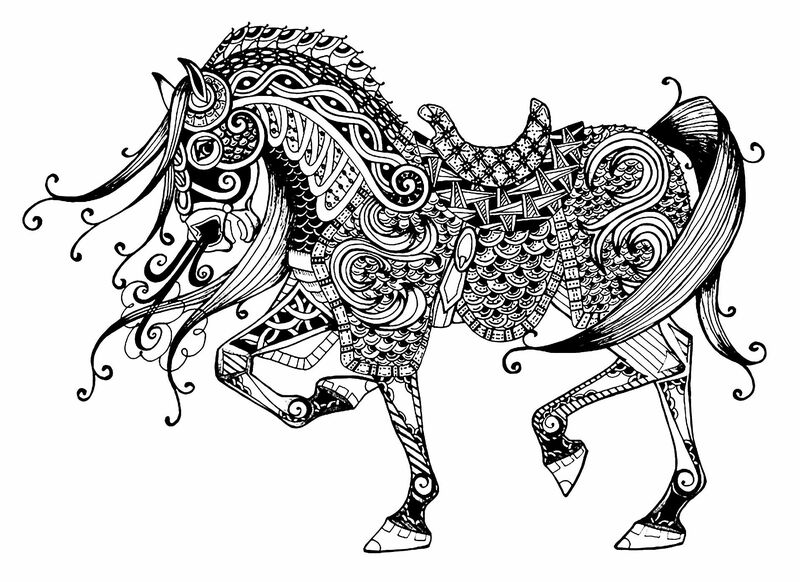 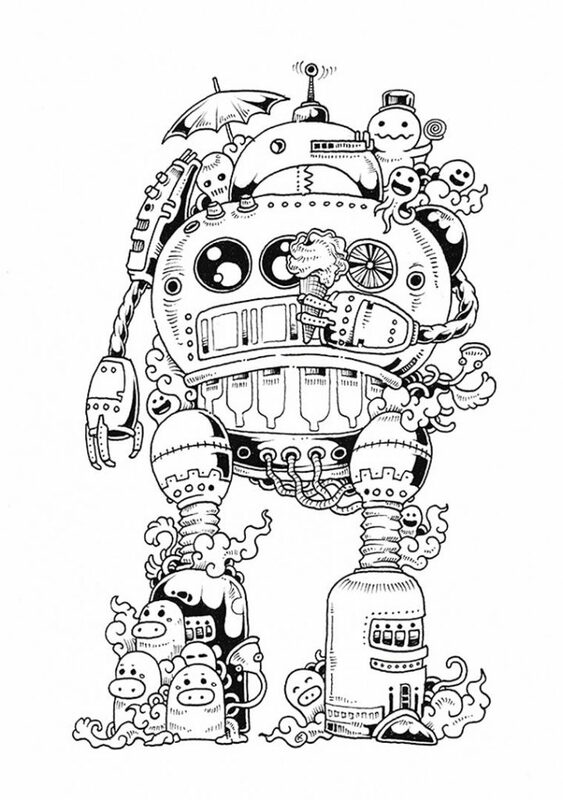 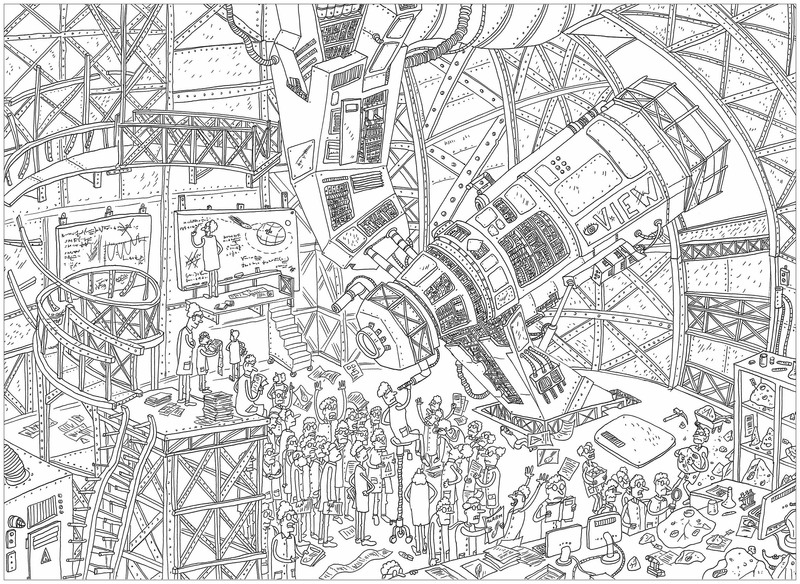 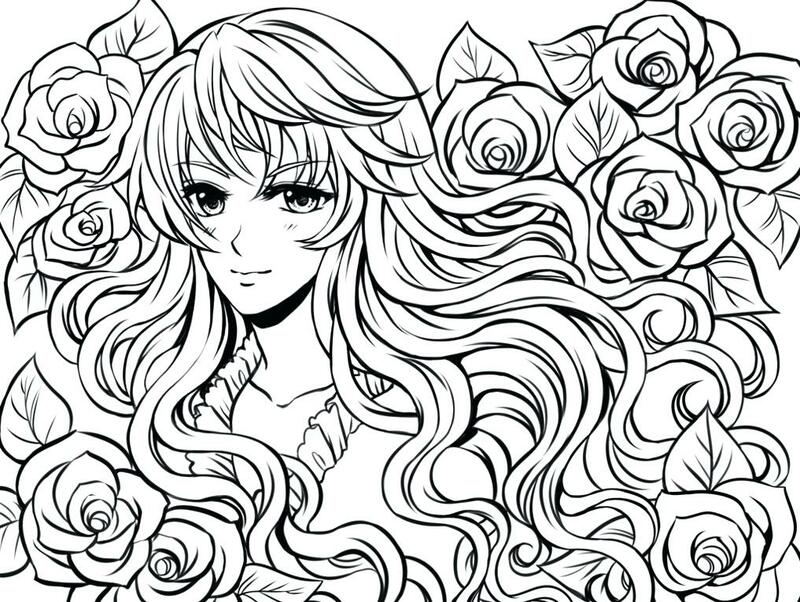 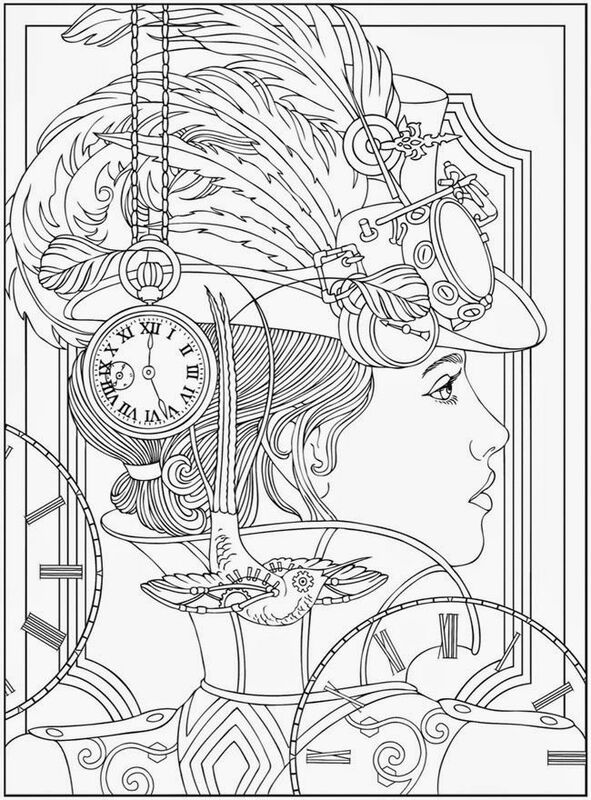 Here are some beautifully detailed and advanced coloring pages. 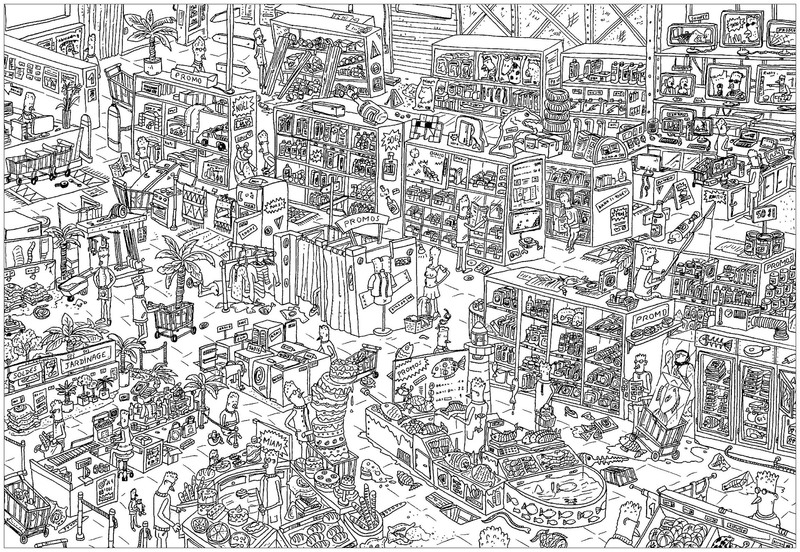 Some of the are downright hard. 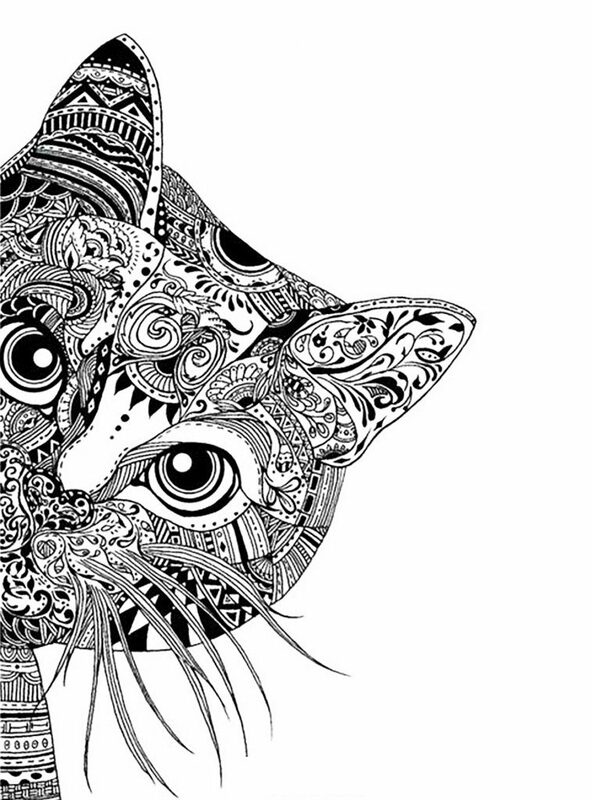 We have all kinds of animals, mandalas, doodles, kawaii and more. 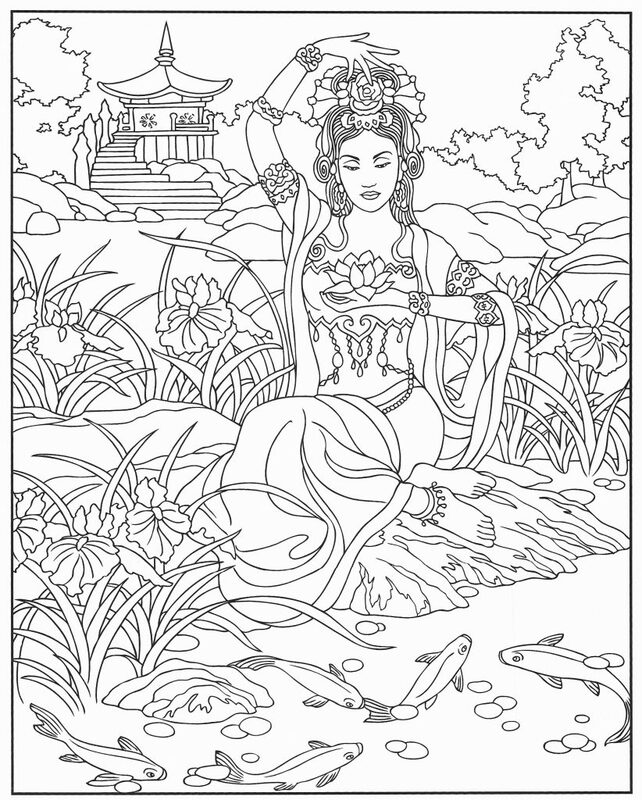 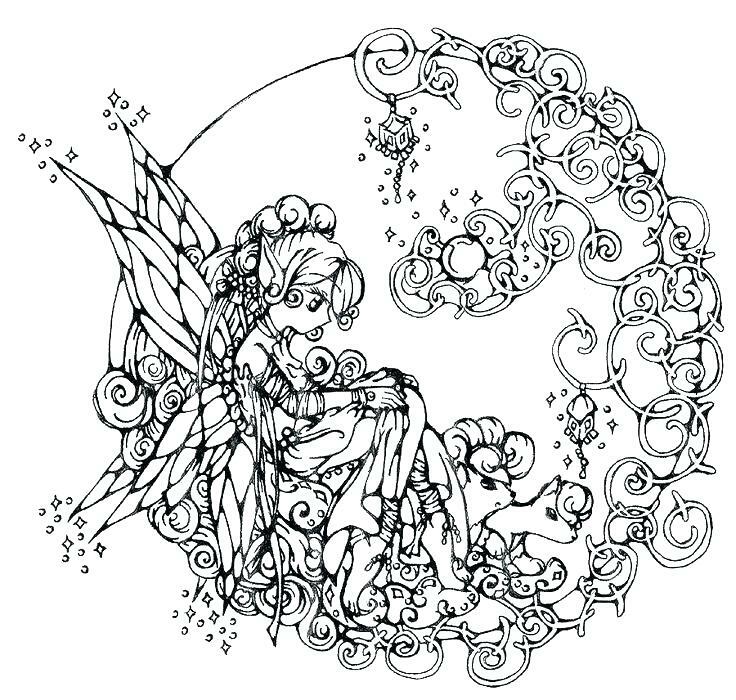 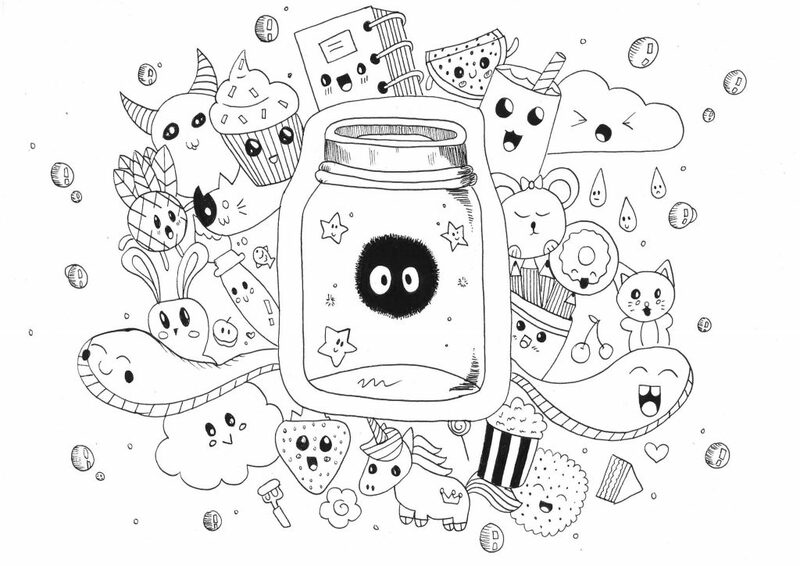 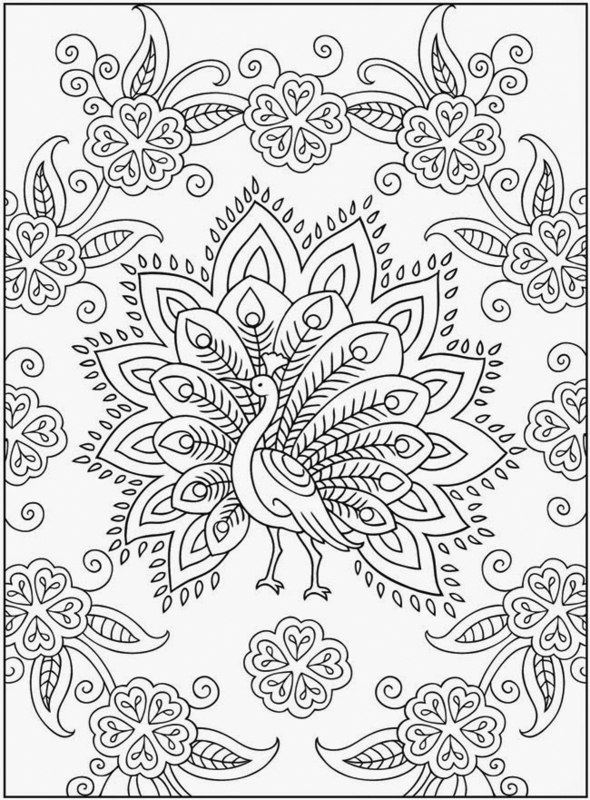 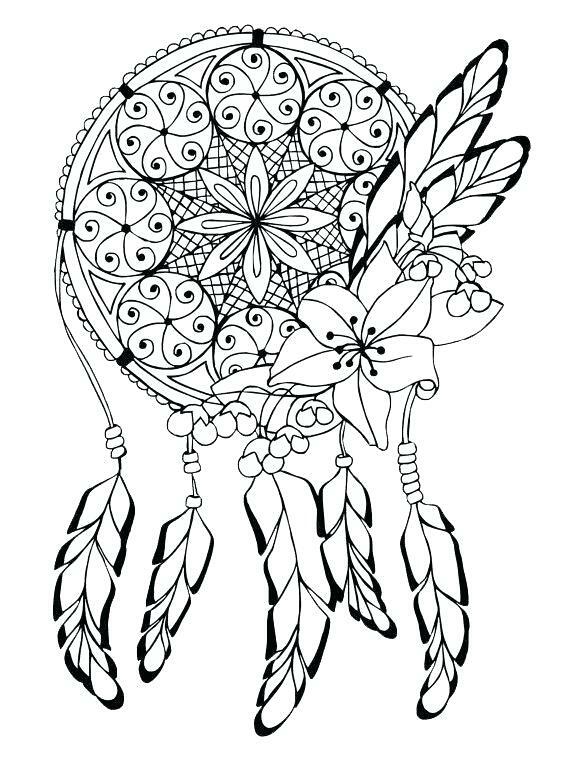 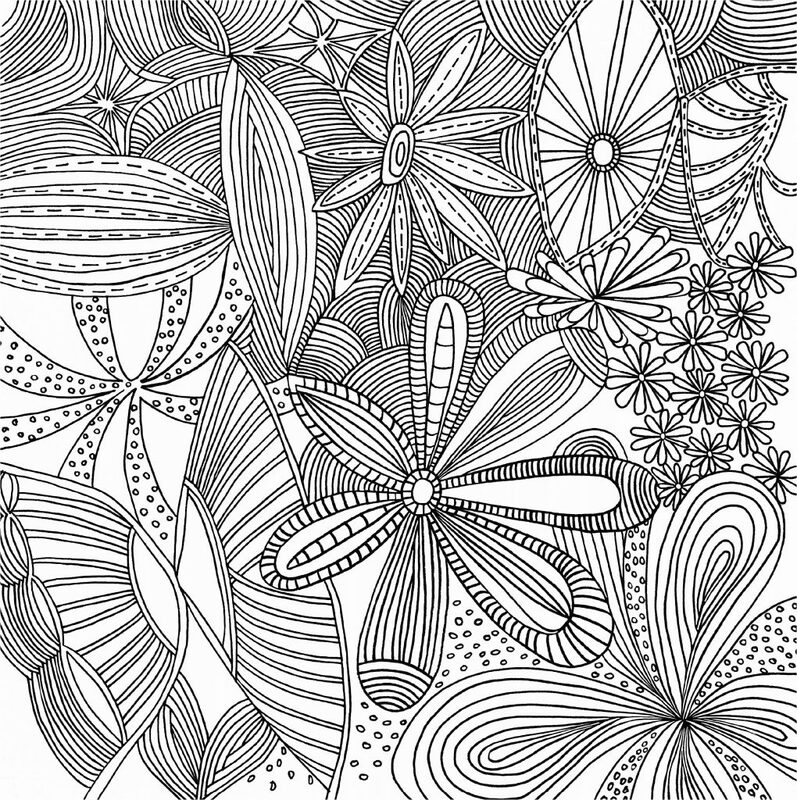 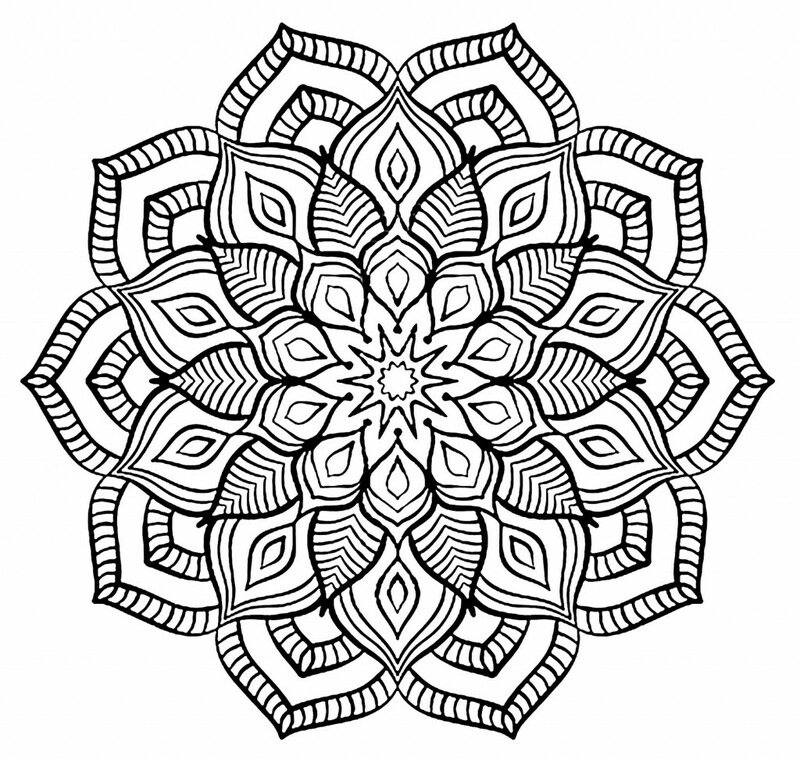 Check out all of our coloring pages for teens and adults. 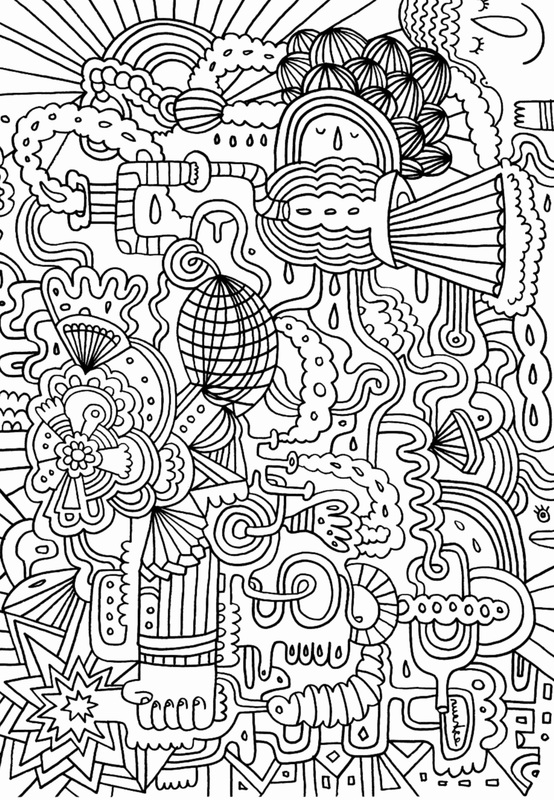 Print them all, they’re free!